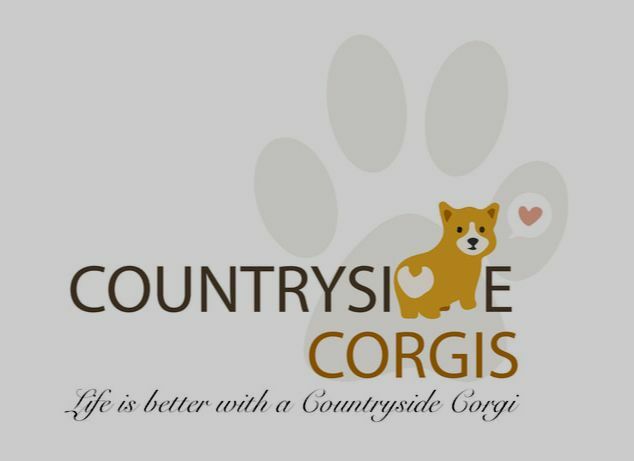 We are a hands-on, small scale pet breeder of AKC Pembroke Welsh Corgis located in the agricultural Coastal Plains Region of South Central Georgia. We absolutely adore our dogs and desire to share with you the honor, privilege, and responsibility of owning one of these treasures. Each one of our health tested pets has lots of love lavished on him/her, interspersed with obedience training and gentle correction when needed to help them achieve their maximum potential. We are proud to be achieving the level of quality our customers have come to expect. From answering your emails, texts and phone calls in a timely manner to providing excellent veterinary care, training your puppy to play with his/her toys, sleep through the night, potty outside, and get along with others by using self-control, we work hard every day to make your experience a positive one. Each litter is raised in our home, not in a separate out building. They receive personal individualized care 24/7. They become accustomed to a typical American home environment. (cell phones ringing, dishwashers going, laundry being washed, people hollering from one end of the house to the other, gaming consoles running in the background, vacuum cleaners running, etc.) A well socialized puppy is a happy puppy, and happy puppies make happy households. Our goal is to raise happy, healthy, kind and affectionate pups to be enjoyed and cherished by the entire family for the duration of their lives. To ensure the health and safety of all our dogs & puppies, we do not allow visitors to our home until "selection weekend" when the puppies are 6 weeks old and have received their first round of shots. No outside dogs are allowed on the property at any time, with the exception of service dogs. If you just want to come out for a visit and tour our corgis, we no longer allow this. There are many unseen germs & viruses that can be passed to our dogs and puppies, either directly or indirectly. Germs can be brought to our home on the tires of your vehicle, the soles of your shoes, and even your clothing. We take bio-security and contamination very seriously. Thank you in advance for your understanding and cooperation. All puppies will be current with shots and wormers up to the date they leave our family. They go home with a "goodie bag" of items including: chew toys, NuVet Bridge Pack & pamphlets, a blanket that smells like Momma Dog for comfort, puppy food, and a health record from our licensed veterinarian. **Please do not copy, save or use any photos or verbiage from this website without our written permission.